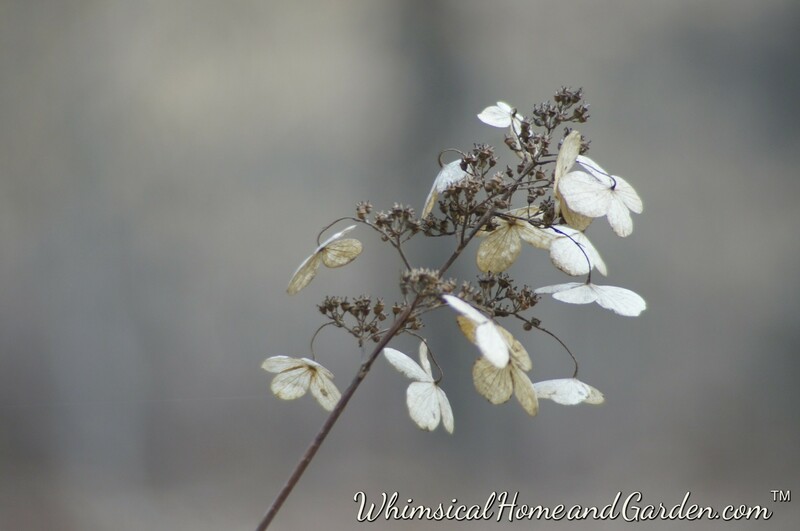 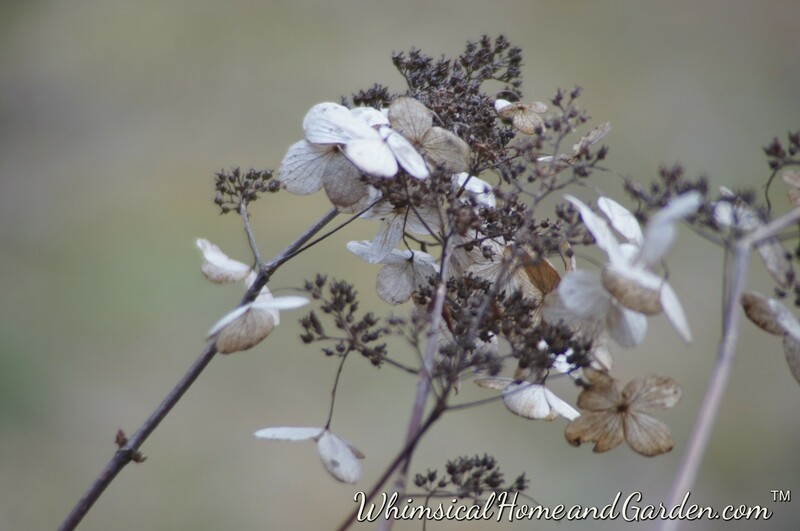 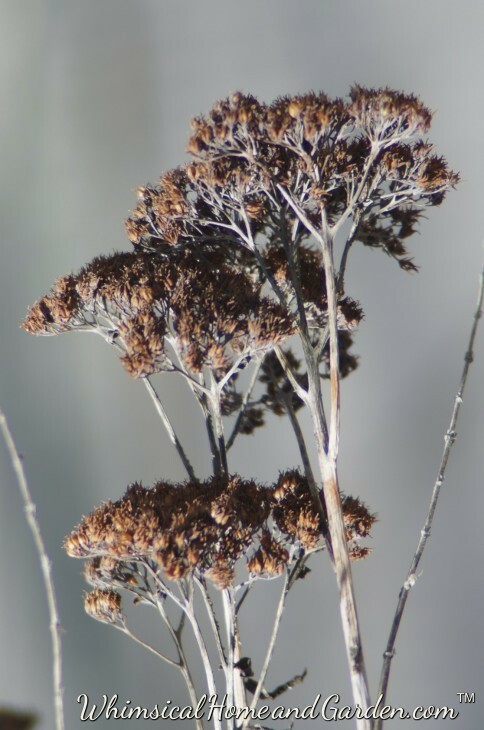 I love the papery texture of the dried Hydrangea flower ……. 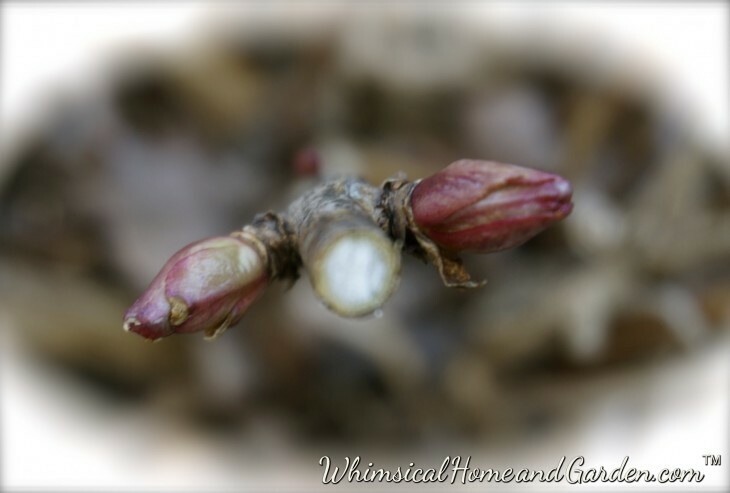 The newly emerging buds of a potted hydrangea, swelling and forging ahead despite the March cold and snow, reminding us that spring and gardening teach lessons in hope……. 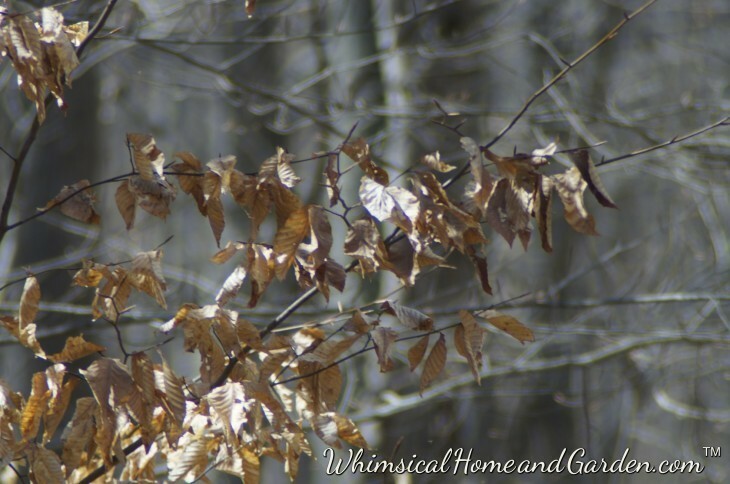 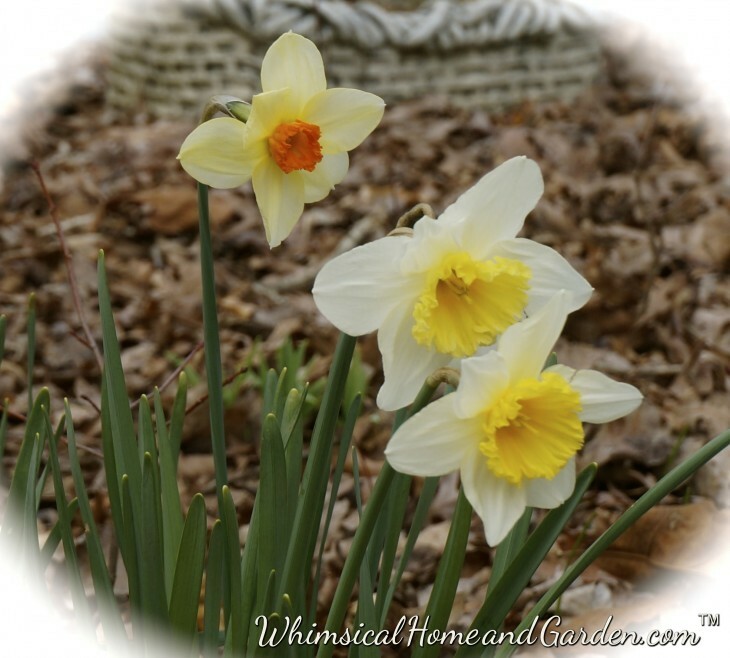 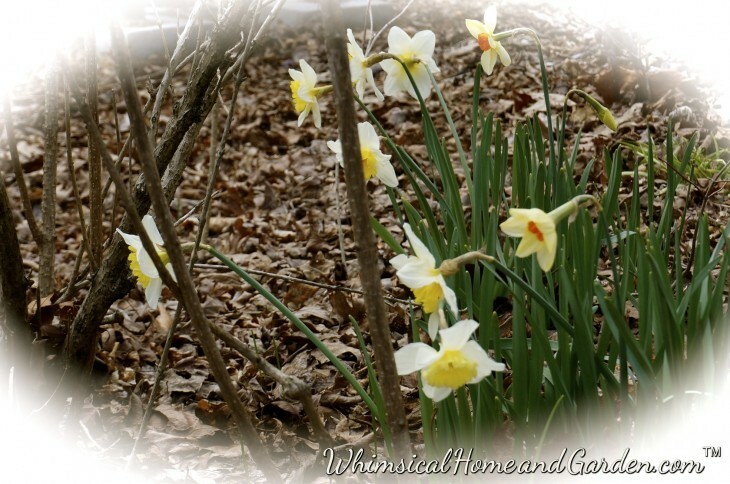 Hickory leaves are the last leaves to fall, waiting until early spring…..